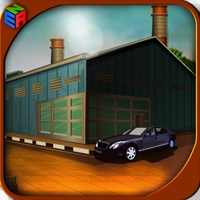 Description: G4K Hunt Dog Rescue Game is another point & click escape game developed by Games4King. There were a few houses in a beautiful and magnificent village. There was a hunting dog there. One day the hunting dog became unexpectedly stuck in a house there. Save the dog by finding clues and solving puzzles. Good luck and have fun!